The fifthteenth edition of LPM Live Performers Meeting begins on June 26, 2014 in the spaces of Lab-1 and Baltan Laboratories in Eindhoven. 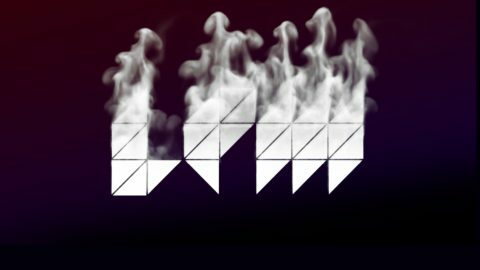 LPM offers the unique opportunity to experience 3 days of audiovisual performances, VJing, workshops, panel discussion, product showcases presented by hundreds of VJs, audiovisual artists, new media professionals and thinkers from around the world. Thanks to the contribution of the European Community, in 2013 the LPM project foresees a third edition in Cape Town, after the successful editions in Mexico City and Rome. Again, this XV edition seeks to promote the practice of live video performance, thanks to a rich and unpredictable program aimed at exploring different themes through new audiovisual languages, techniques and technologies. Registration to the meeting is FREE and you can subscribe by following the procedures of registration in the “participate” section of the website. To give the opportunity to host most of the performances we receive, the maximum duration of each show is 30 minutes. Registration is open until April 21, 2014.